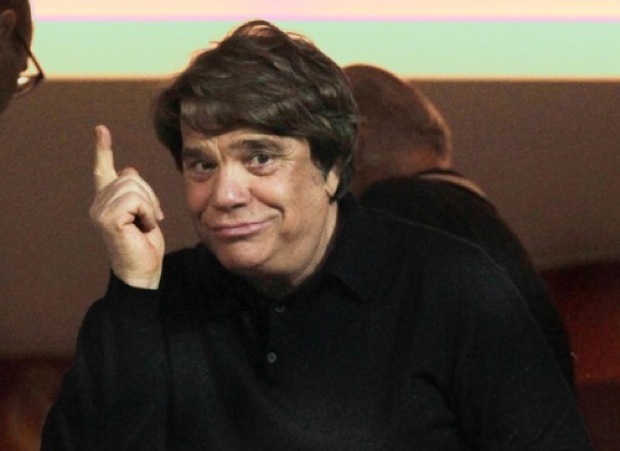 For the past few months, we’ve been fairly out-spoken in our belief that the Groupe Bernard Tapie – Full Tilt Poker acquisition was going to fall through. As we wrote last month, our sources have been all over the board on the acquisition as well. One source with knowledge of the negotiations said that GBT simply didn’t have the money to complete the deal (somewhere in the $220-230M range). Other sources claimed that–despite no key hires being made to staff the company back up or having their gaming license reinstated–Full Tilt was relaunched in March come hell or high water. And now that appears to be the case. According to multiple sources, Full Tilt is in “full ramp-up mode” to relaunching. Full Tilt will–barring set-backs–still attempt to relaunch in March. While they don’t have their AGCC gaming license back (AGCC still hasn’t responded to our inquires), GBT expects to clear this hurdle soon. All European player balances will be honored. However, whether GBT honors U.S. player balances isn’t as certain. Once the assets are transferred from the Department of Justice, GBT is said to believe that the U.S. player issue would then be out of their hands. Developers are fully ramping up for launch, making necessary preparations to bring the site live again. This is in contrast to the past few months of general inactivity. However, there still have not been any key “poachings” of senior management from competitor operators. And none of the big name pros we spoke with associated with Tilt pre-Black Friday have been approached about remaining a sponsored spokesperson.